A witty, wise twenty-first collection from an elder statesman of Australian poetry. Improving the News offers meditations on coffee, country life, Casino, and Clive James. 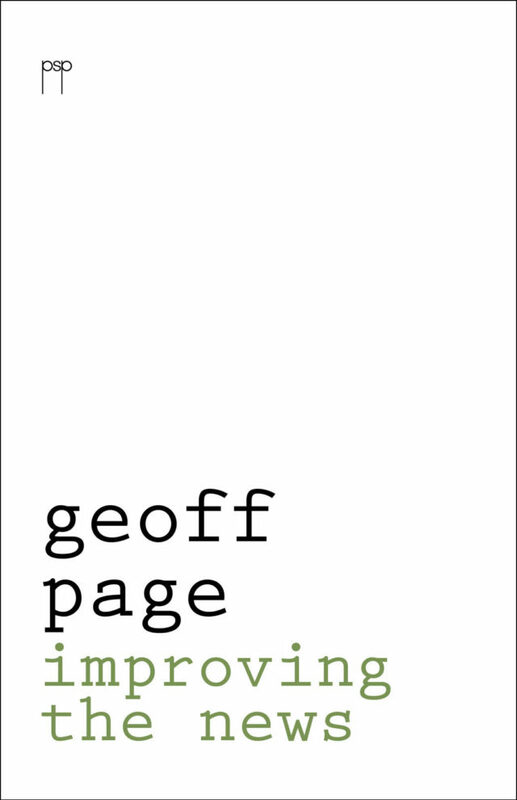 With a characteristic lively wit, supple use of metre and piercing insights, this new collection is vintage Geoff Page.